Memory is short and unreliable. That’s why history is so important. I was reminded of that as I started reading Alexander Hamilton by Ron Chernow, the biography that inspired what’s probably the freshest new musical sensation to hit Broadway in a long long time — a rap musical about a Founding Father. What astounds me, in just the first 10% or so of Chernow’s book, is how young Hamilton and many of the other “fathers” of the nation were in the mid 1770s when they wrote the documents and fought the battles that led to independence from Britain. We think of them as older because we known them by their official portraits, painted later when they held office in the new nation. On July 4, 1776, the date we celebrate as Independence Day, Hamilton, already leading troops in battle with the rank of captain, described himself as 21 but was probably two years younger. James Monroe and the Marquis de Lafayette were 18. Aaron Burr and John Marshall were 20. Slate Magazine has published a more complete list here. Hamilton never completed his higher education at King’s College in New York City because the war got in the way. No colony had ever before won independence from the nation that controlled it, and the penalty for treason was death. 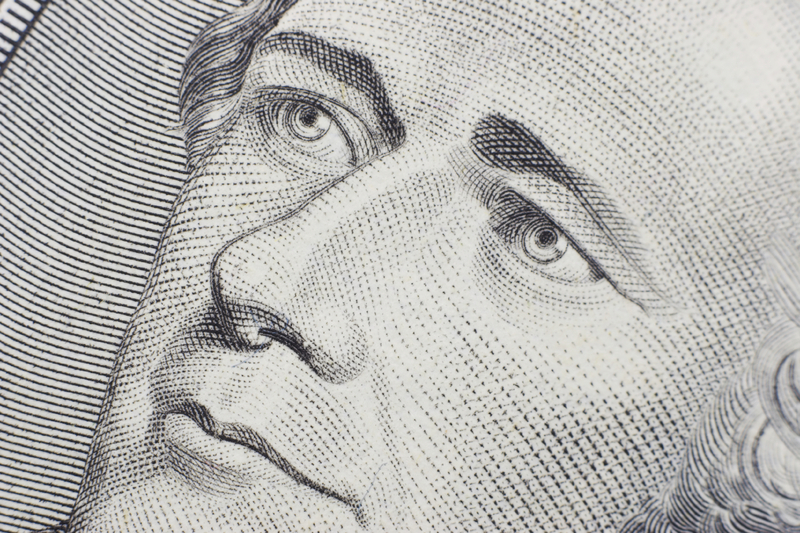 Hamilton and his peers were demonstrating the brashness — or foolishness — of youth. And they were confounding the British military forces by refusing to fight out in the open, like gentlemen. Hmmm. Has anything like that ever happened again — revolutionary fervor on campuses challenging the established sense of order? It does sound vaguely familiar, doesn’t it? One example: Almost immediately as I started college in 1964, I was stuck by how the then-incipient war in Vietnam violated what I had been taught were America’s principles. I ended up not finishing college, in part because I was too busy organizing civil rights marches and anti-war protests. It wasn’t until the late 1960s and early 1970s that the nation’s sentiment turned against that war. I don’t know the ages of the people who stormed the Bastille in 1789, but I’d be comfortable guessing that most were younger than 30. Twenty-somethings led the Tienanmen Square protests of 1989 and the Arab Spring of 2010-12. Being college age doesn’t make you smarter than the rest of us. The amount of stupidity emanating from college campuses probably runs a close second to the stupidity emanating from inside the Washington Beltway. But being college age, especially if you’re on a college campus, does make you a good host for fresh new ideas. The young people are the proving ground. If they succeed, they are the heroes and heroines of the next generation. But they — we — quickly forget our past as campus radicals. We have families and buy houses and cars and start to like the established order. One thing we’re learning from college campuses in the United States today, as well as on the inner-city streets, is that we have not come as far as some of had thought since the 1960s in relations between the races. Maybe it’s time to go back to college. Bob Dylan was 22 when he made this TV appearance. Youth have energy and ideals, and the naivete to believe that they can change the world. Some of us carry those ideals into cynical old age, looking at times like fools to our peers. I had the good fortune to attend Oberlin College for a year (1985-86), where it was still the Sixties in many respects. Students were protesting on behalf of South Africa when I was there; this was in the days of apartheid. It was an incredible experience. My later stays at Lake-Sumter Community College, the University of Florida, etc., were more mundane. Looking at the complete list at Slate, it appears the Revolution had a good mix of ages participating.